Sometimes, there’s a temptation to want awesome people to think you’re awesome. We probably have different criteria for measuring greatness, but there’s one thing we all have in common. 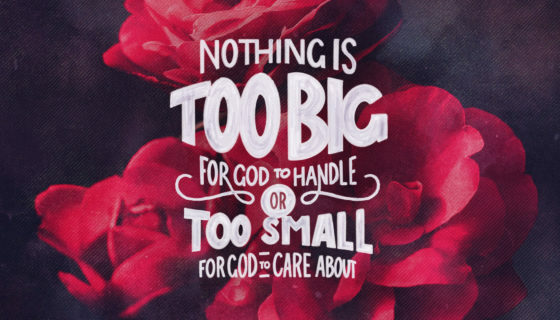 We measure greatness by comparison. I determine my awesomeness by comparing and contrasting it with your perceived awesomeness. How should we really measure this? 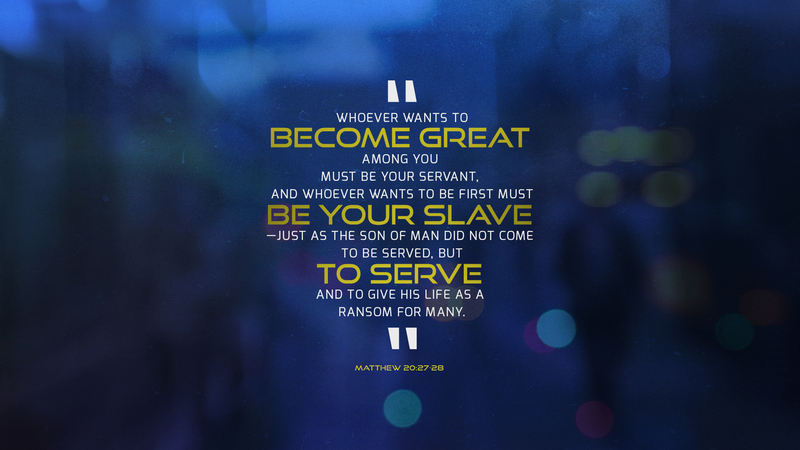 Jesus says you prove your greatness by how you treat others. 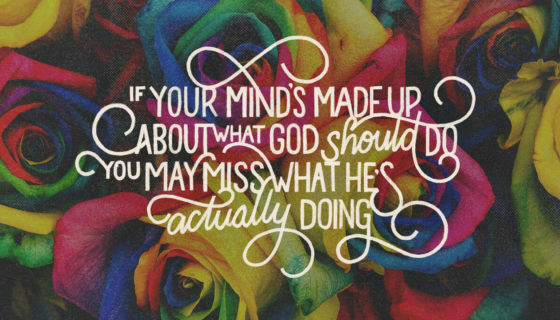 Especially others normally treated poorly. 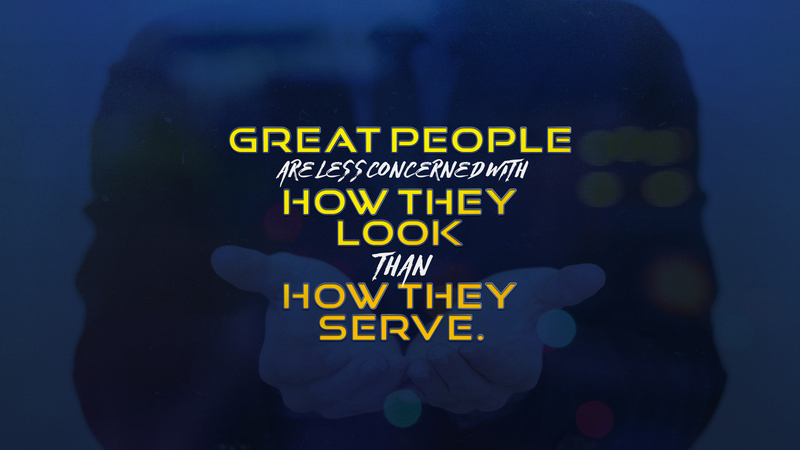 Great people are less concerned with how they look than with how they serve. 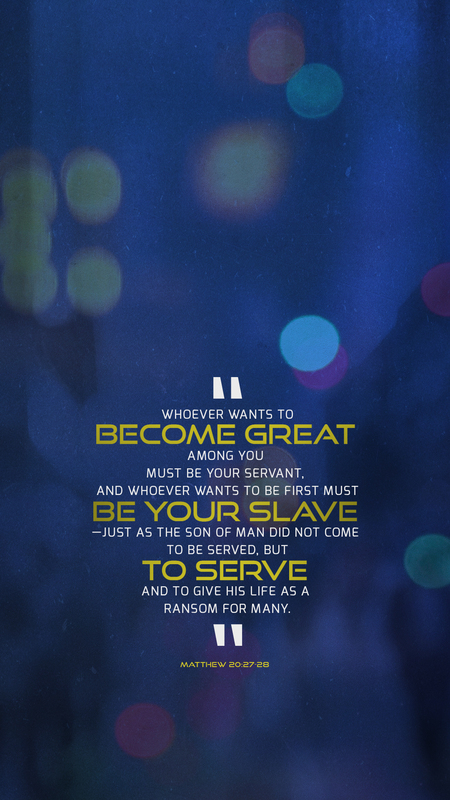 So, serve people rather than step on people. 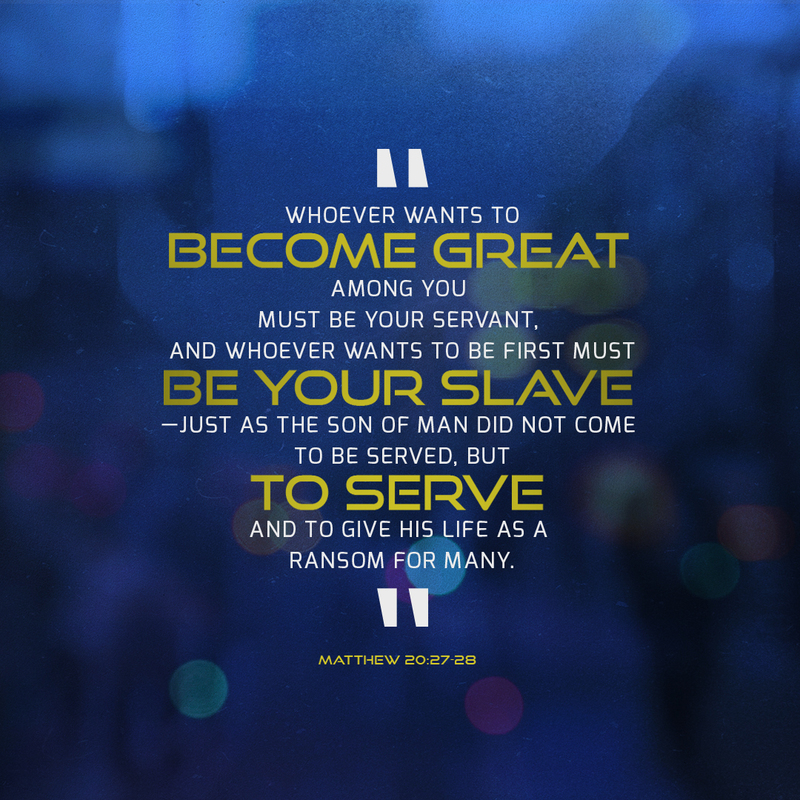 Ask yourself “am I more driven to serve the world or show off for the world?” If you think you are too important or too busy to serve, think again. 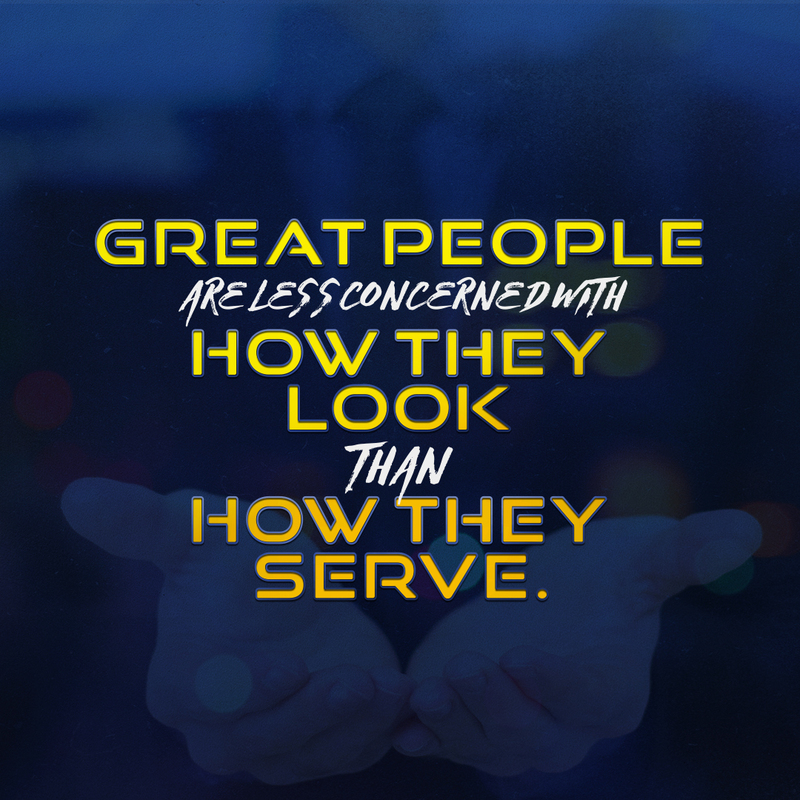 Great people are less concerned with how they look than how they serve. 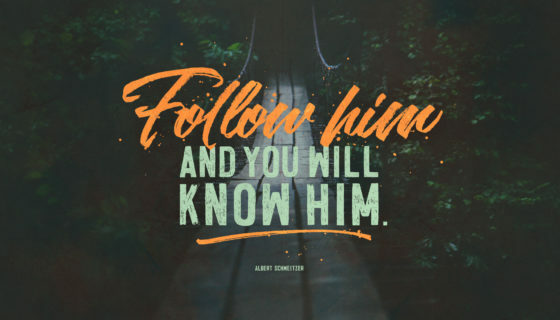 As you put this week’s message into practice, may you reflect the greatness of our Lord in the way you love one another. 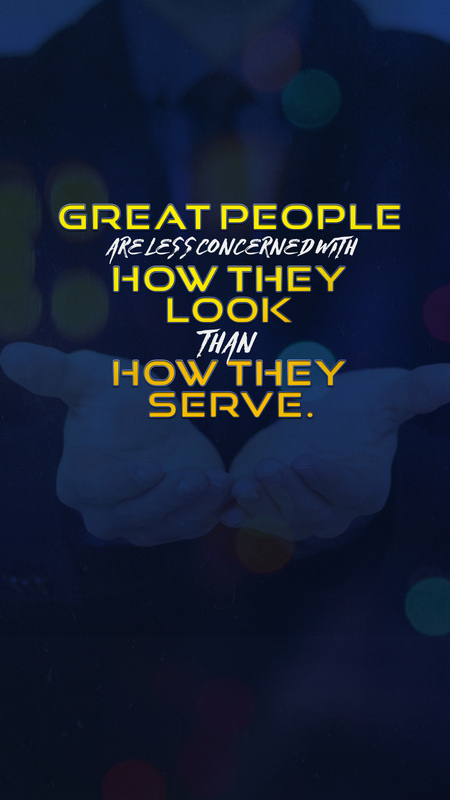 So, identify the 10 people closest to you and find meaningful ways to serve them.